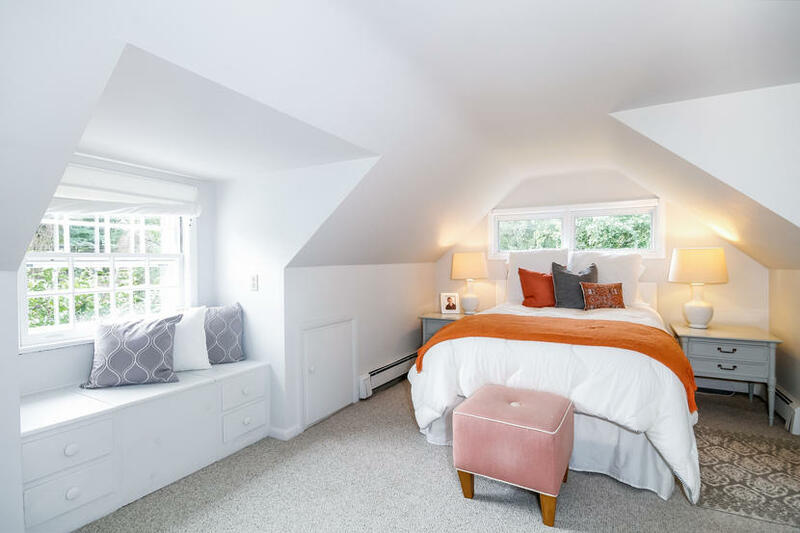 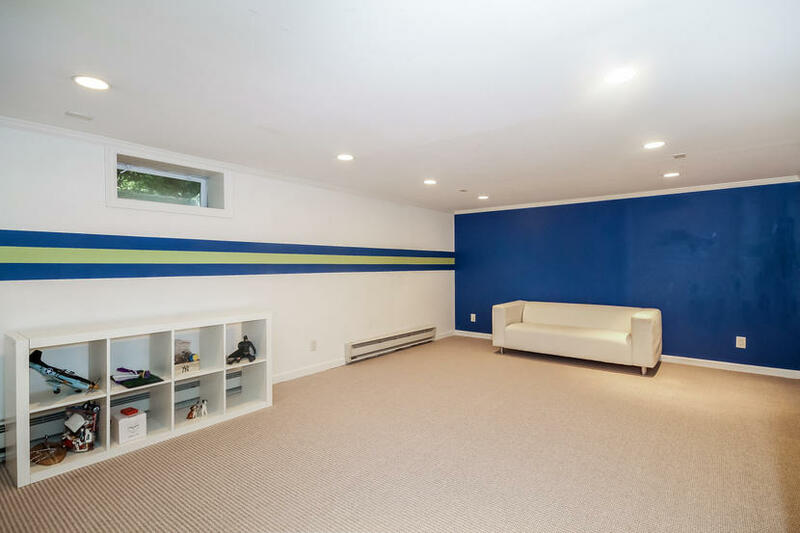 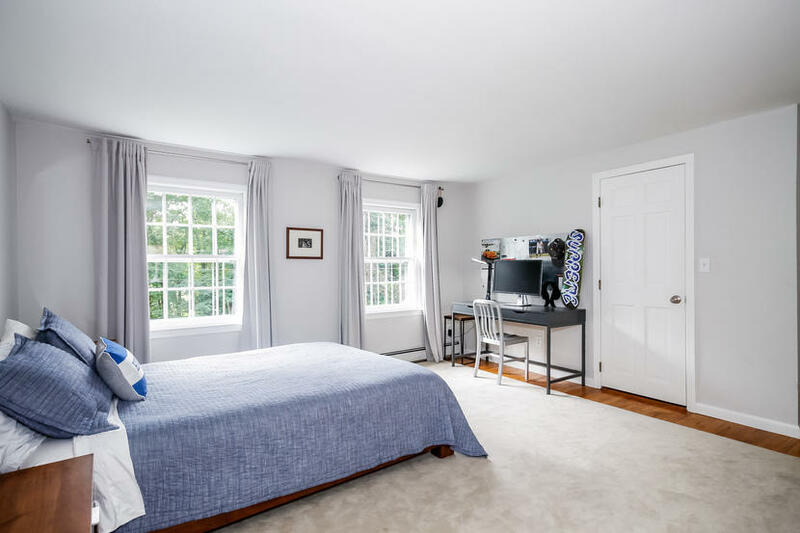 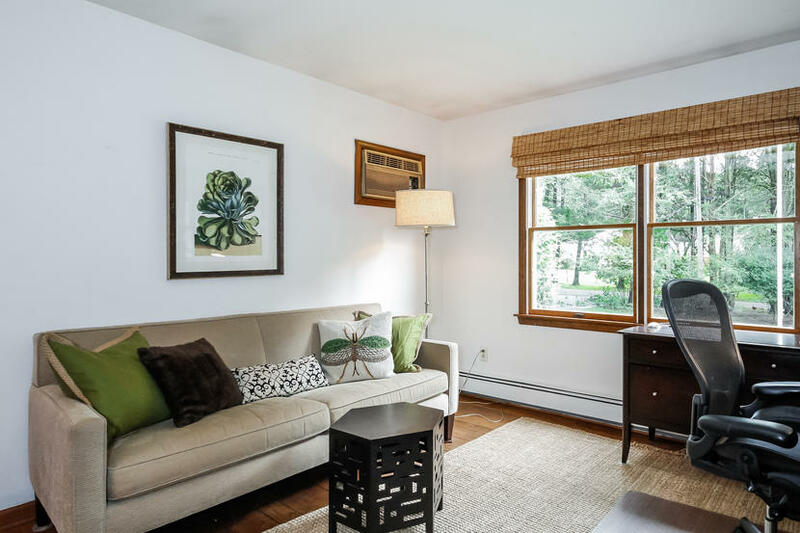 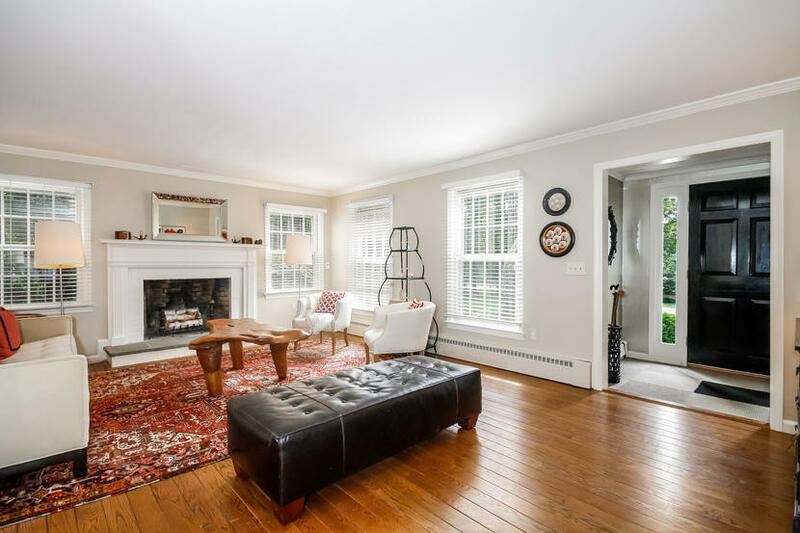 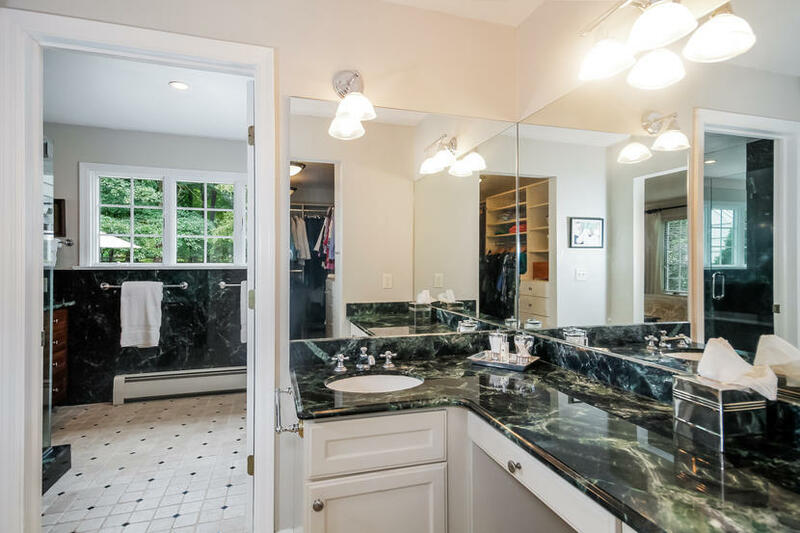 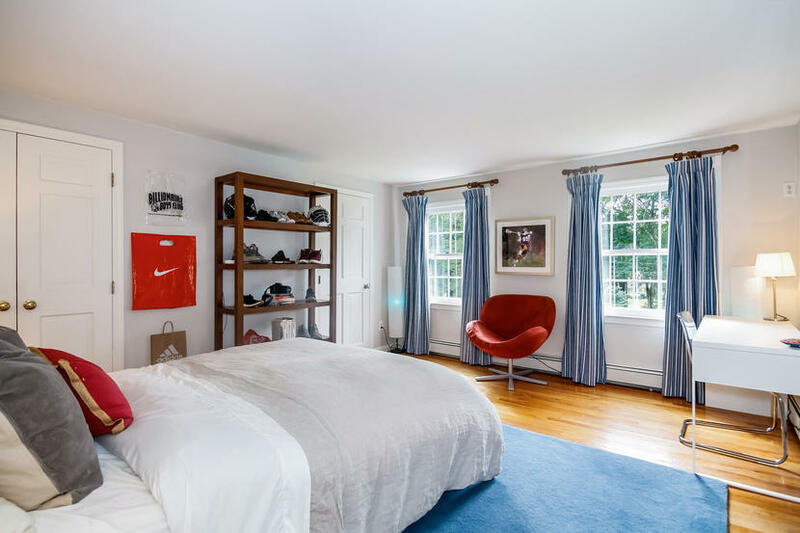 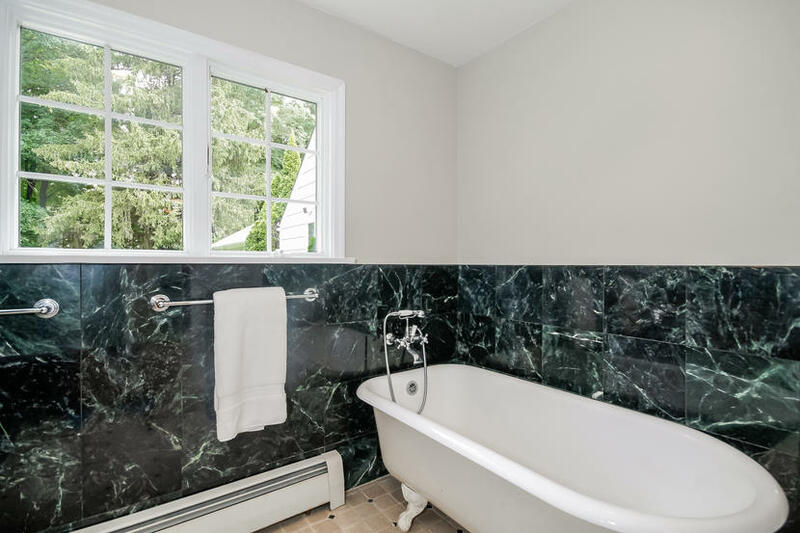 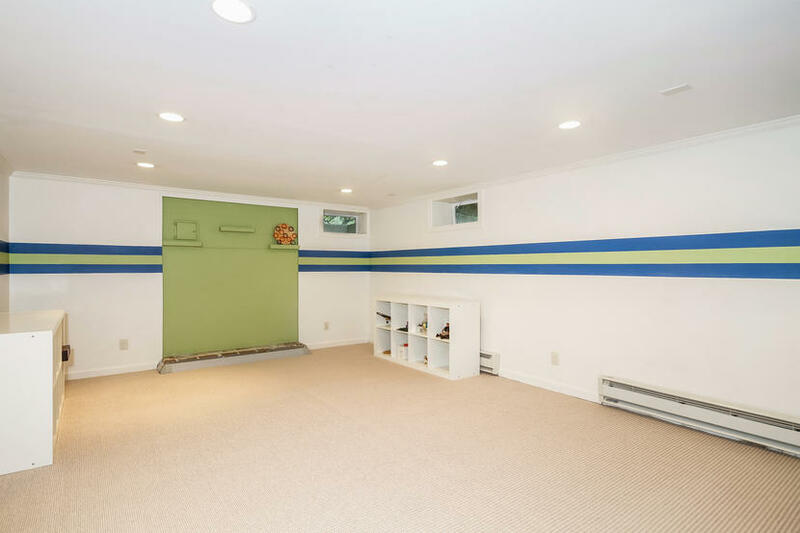 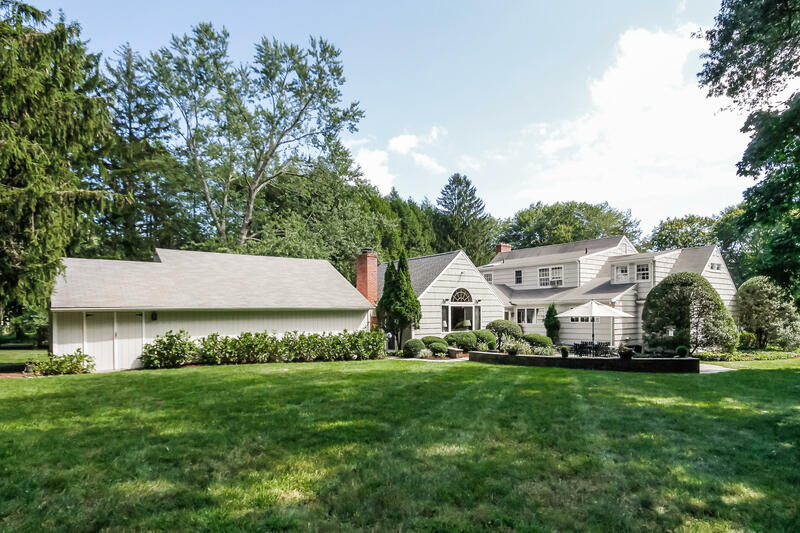 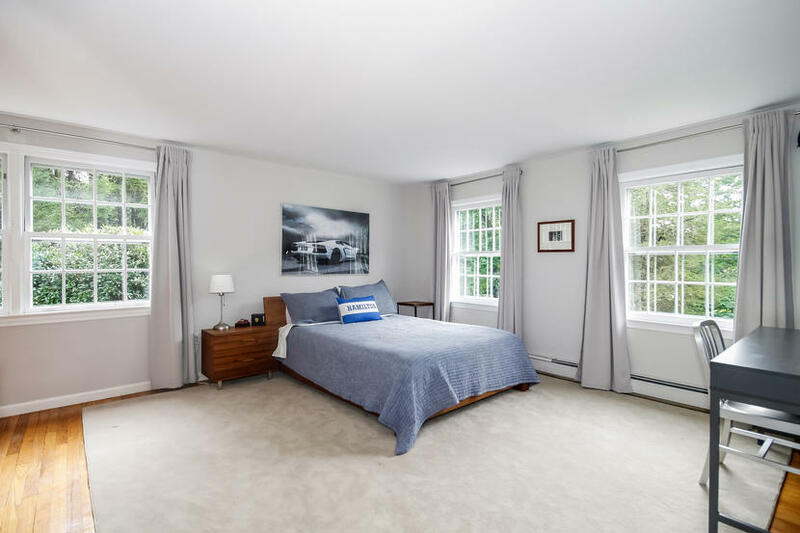 127 Hanson Road, Darien, CT, Connecticut 06820. 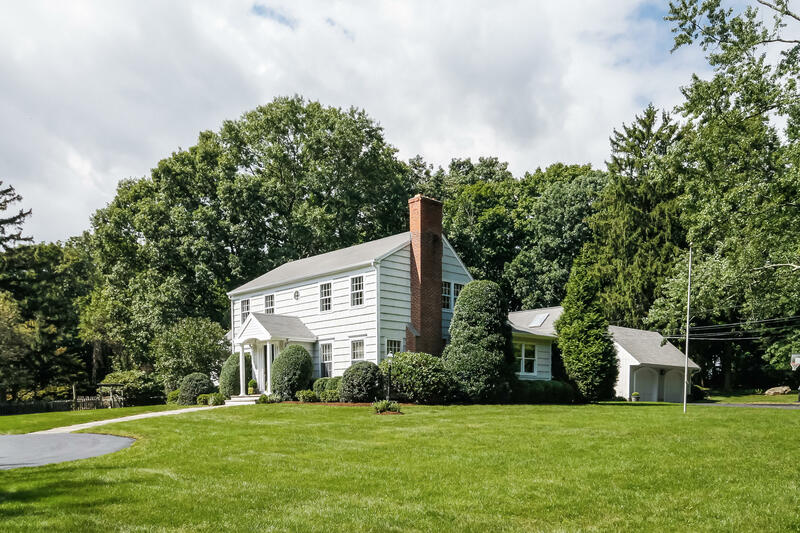 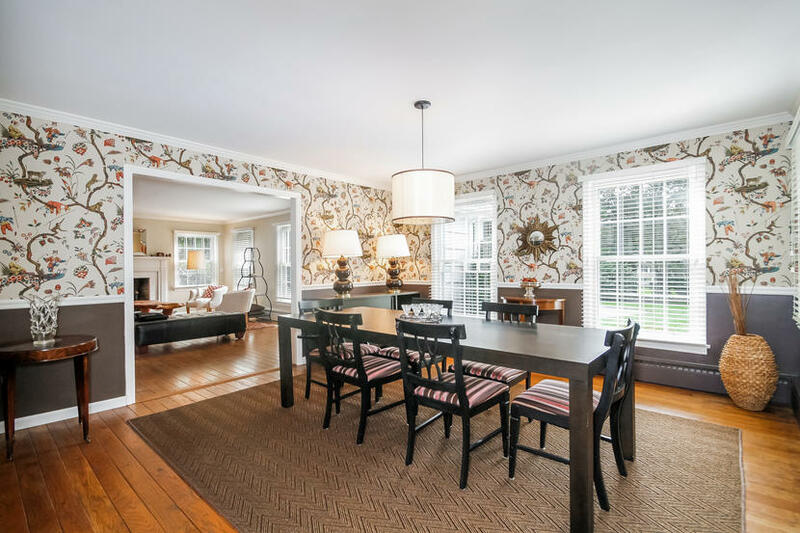 This charming colonial home rests on a beautiful private setting abutting the 15th green of Wee Burn Country Club. 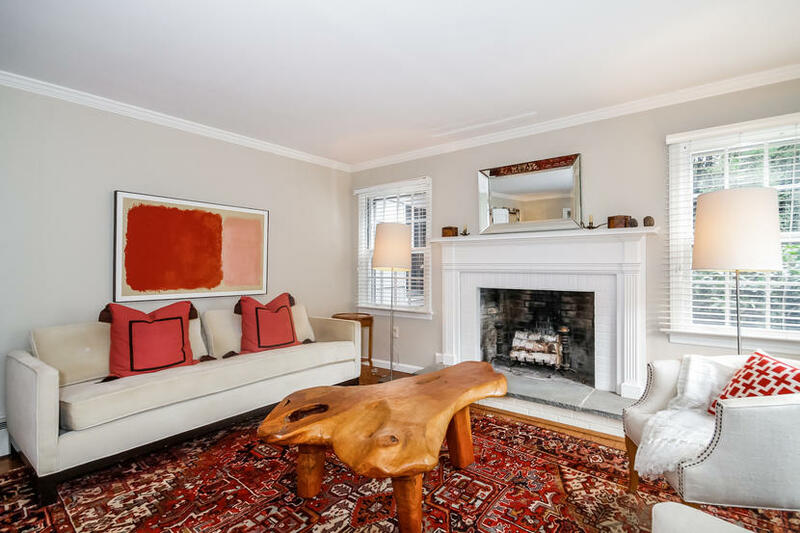 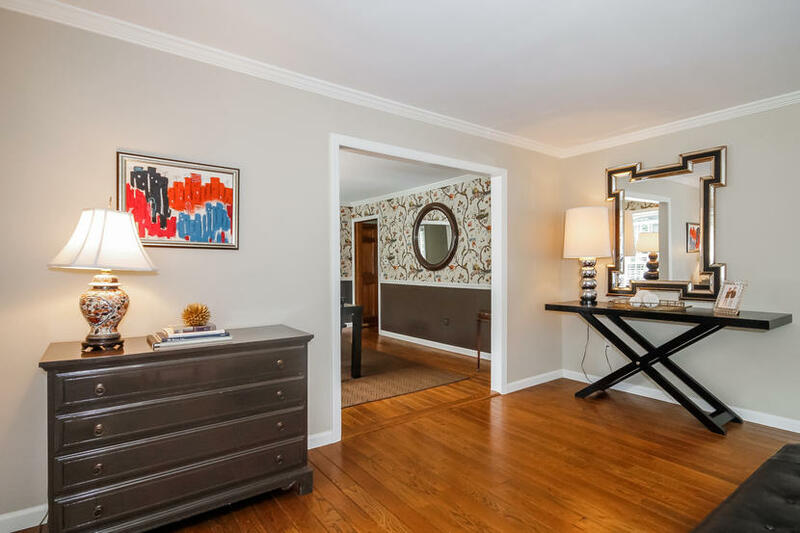 Enter through the glamorous foyer to the formal living room with fireplace. 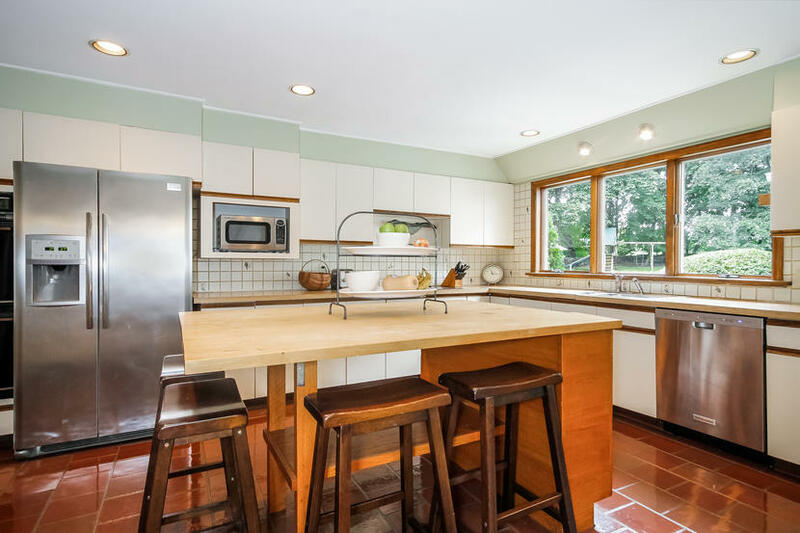 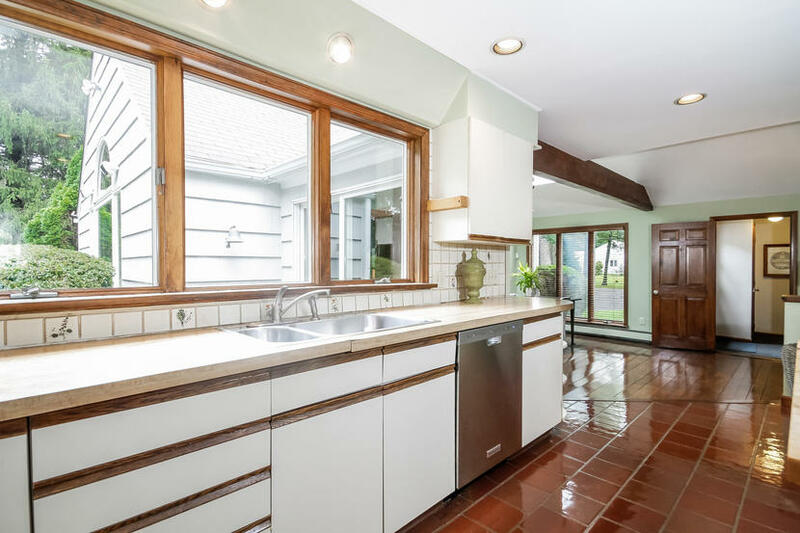 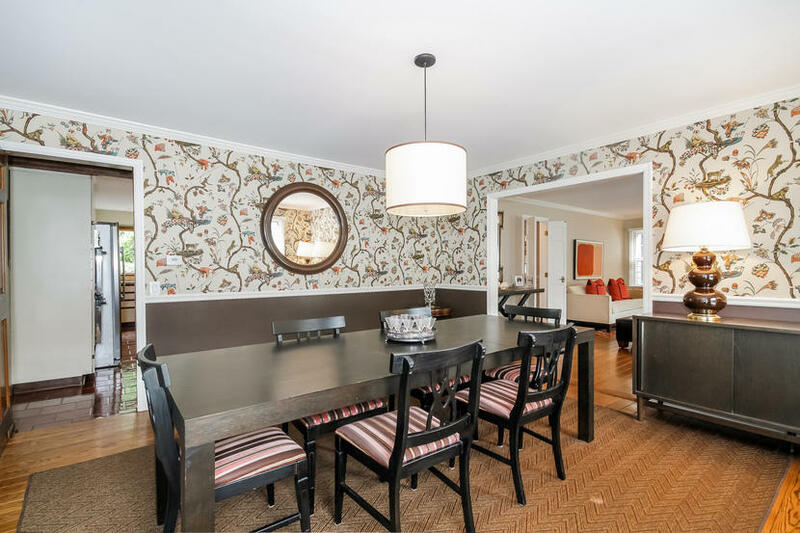 From there, you'll find the formal dining room located conveniently near the eat in kitchen with island. 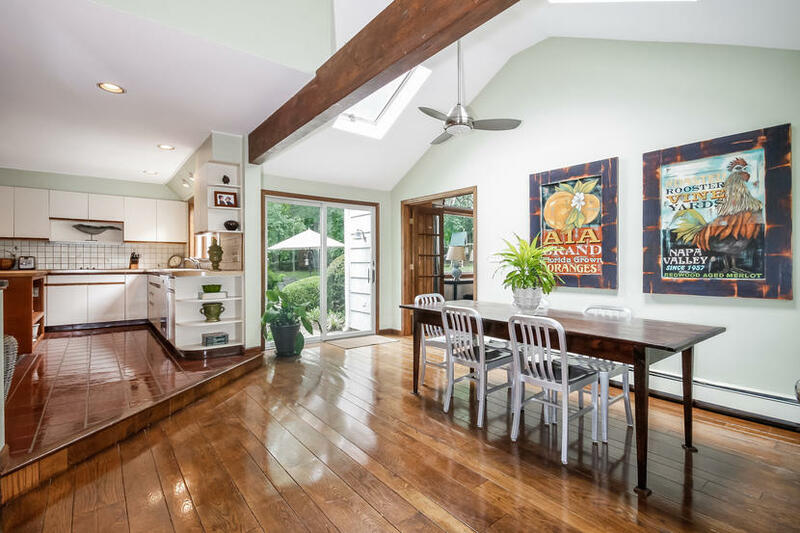 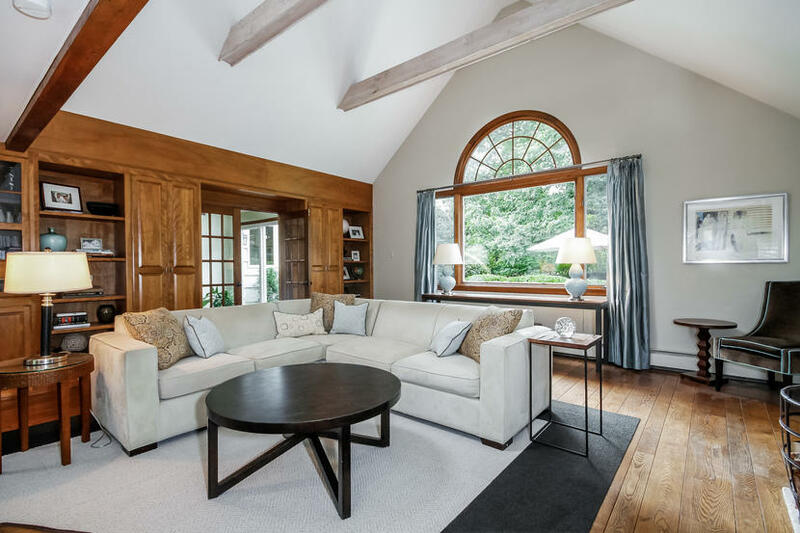 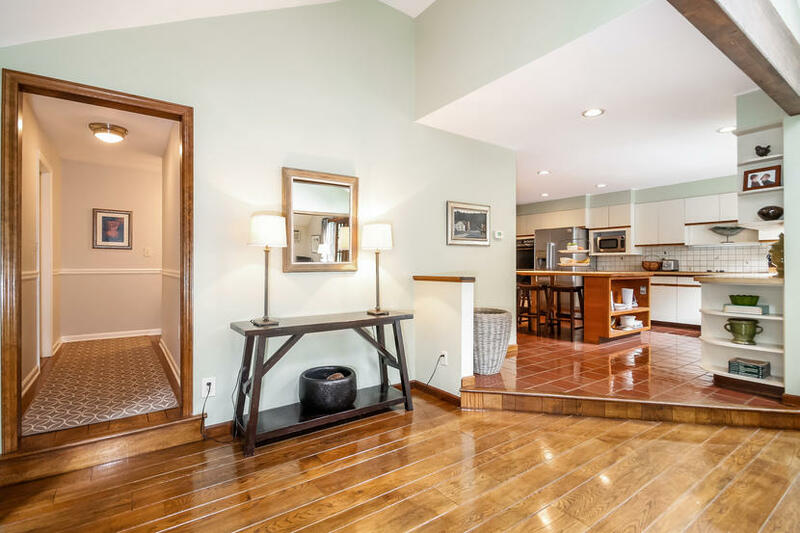 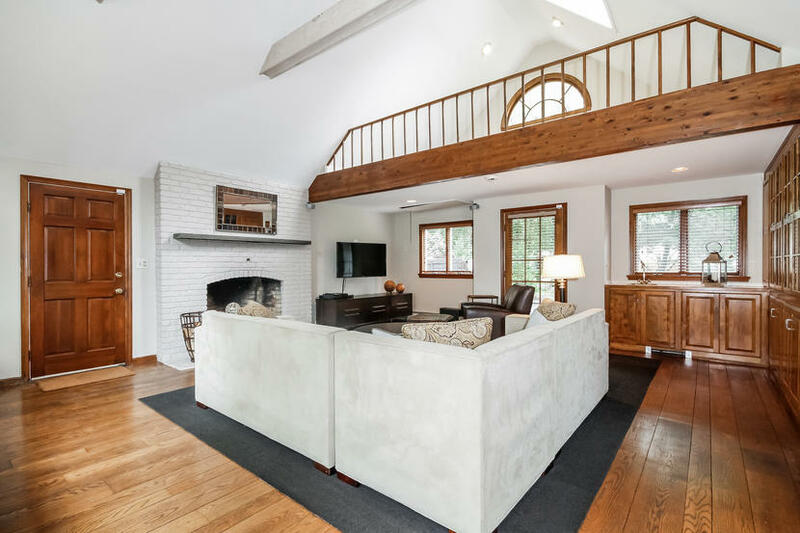 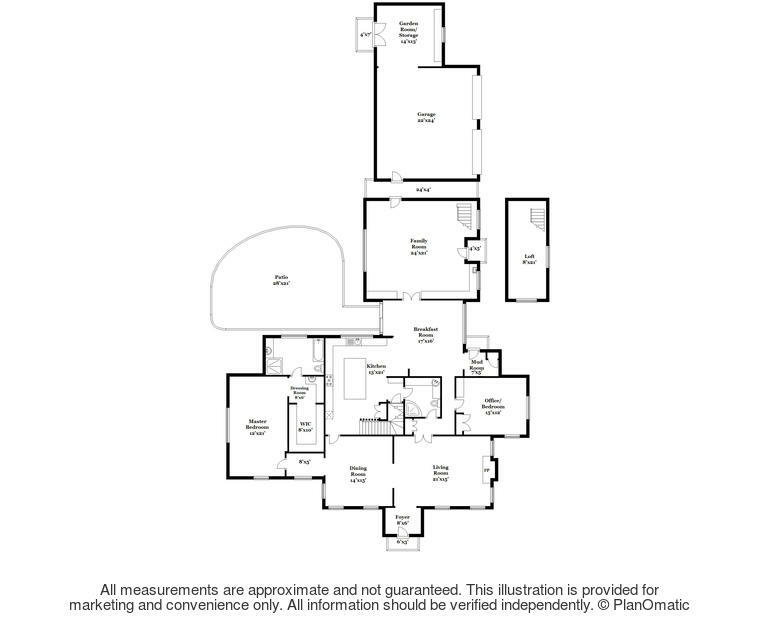 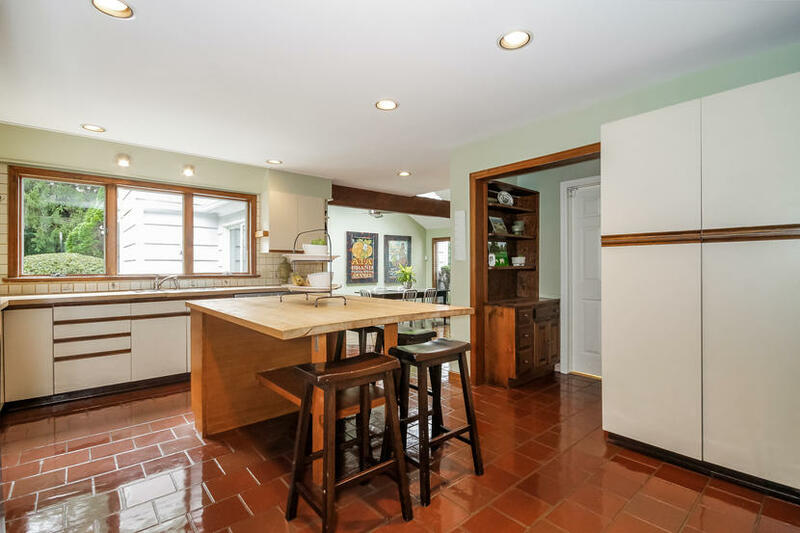 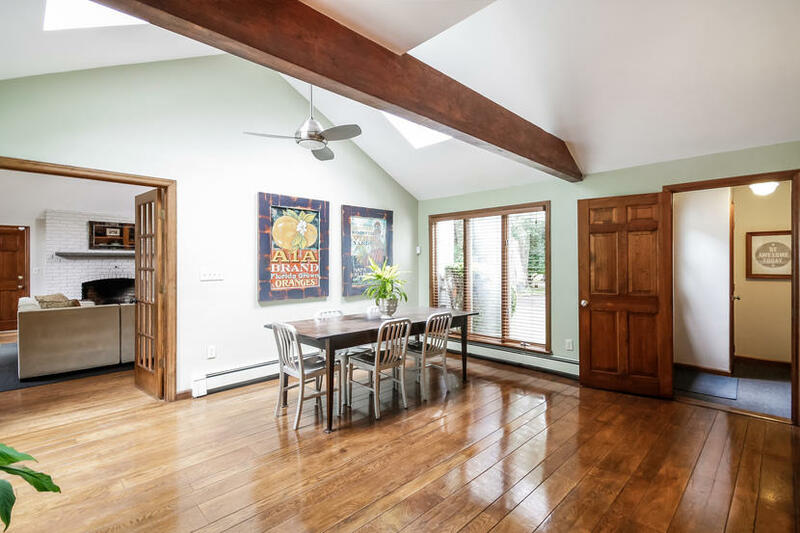 Off of the kitchen, a large breakfast room connects to a family room with a fireplace, vaulted ceiling, loft and library with built ins. 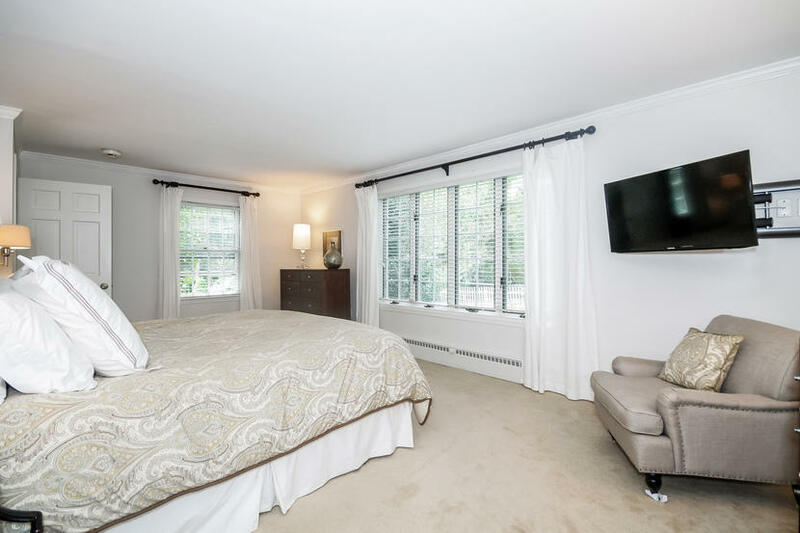 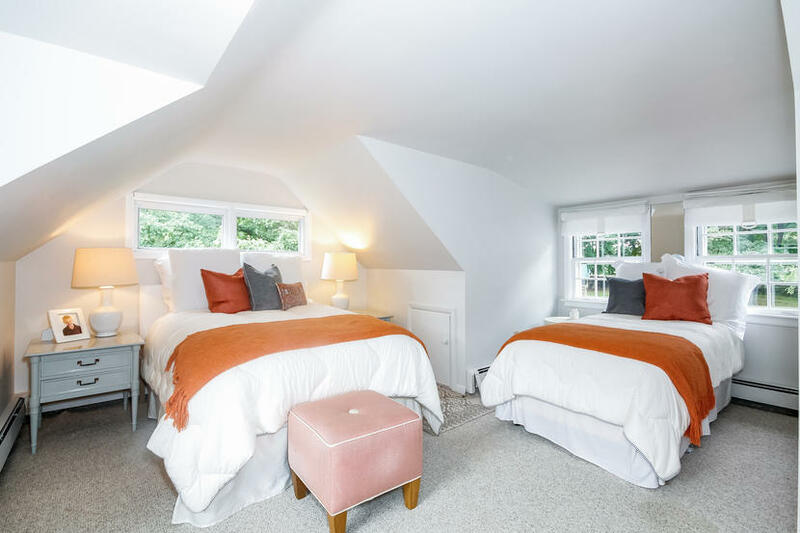 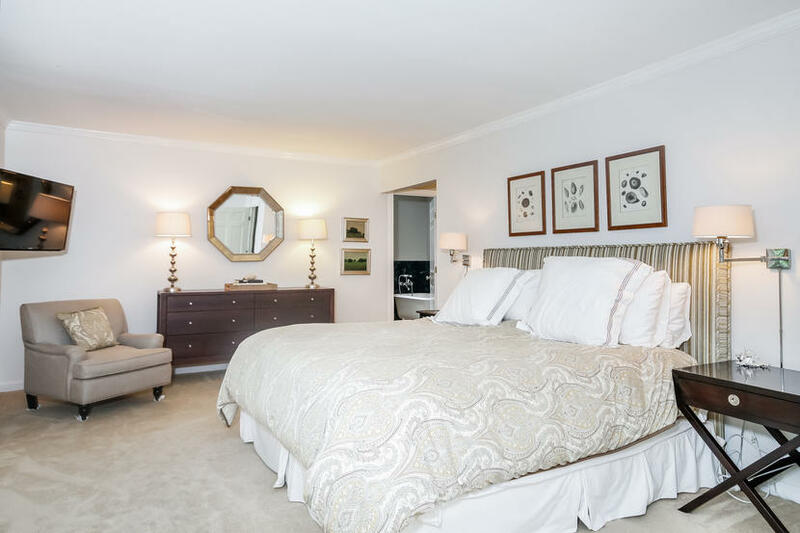 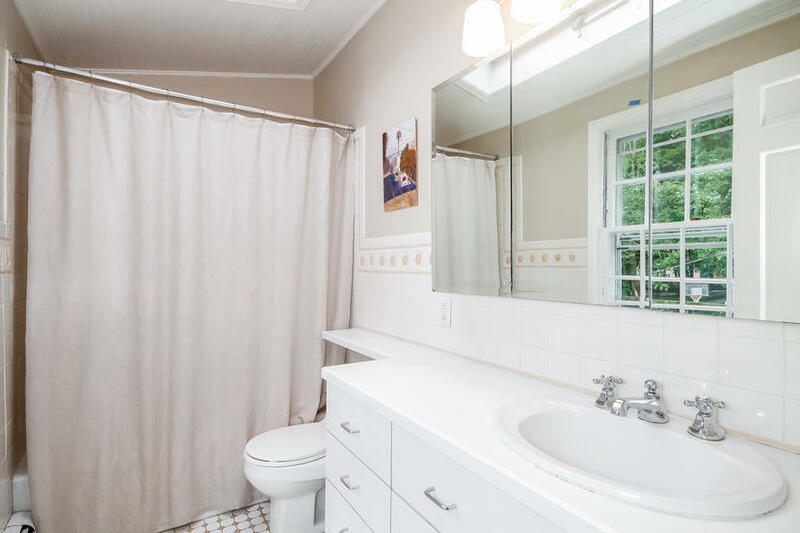 The master bedroom offers two vanities, large bathroom with soaking tub and a walk-in closet. 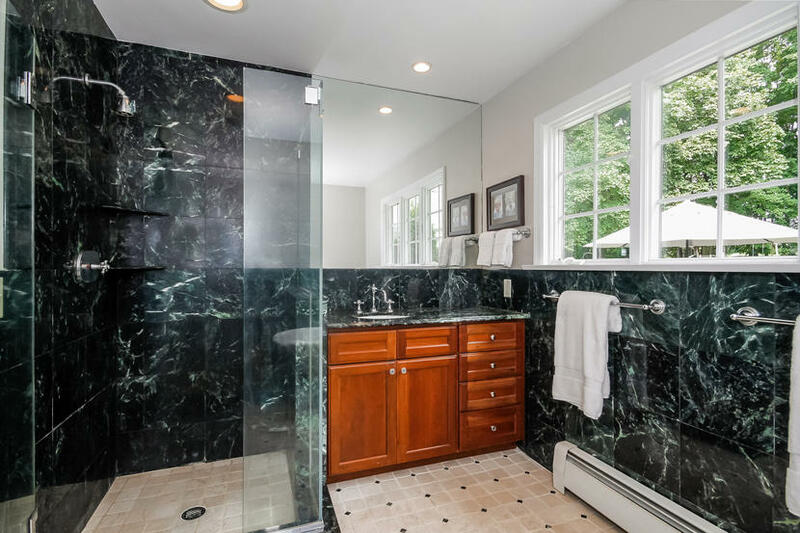 An office space and full bath are also located on the main floor. 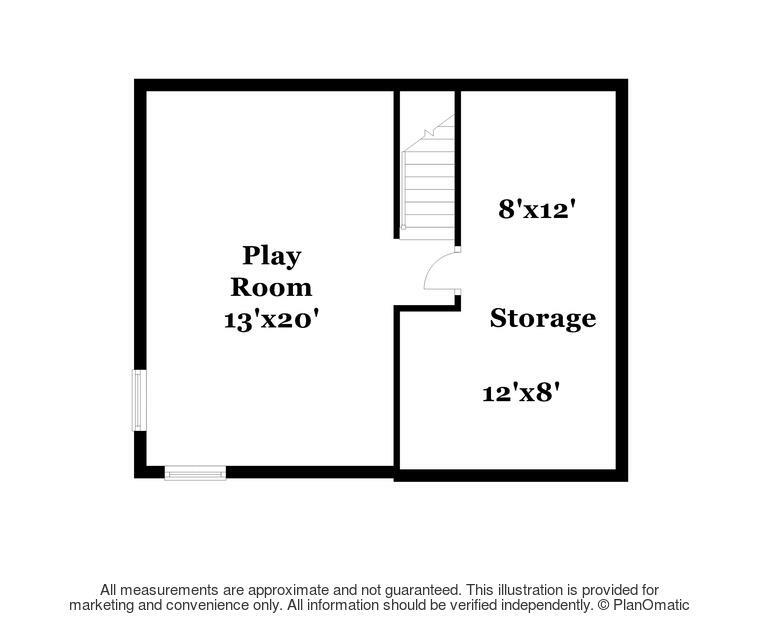 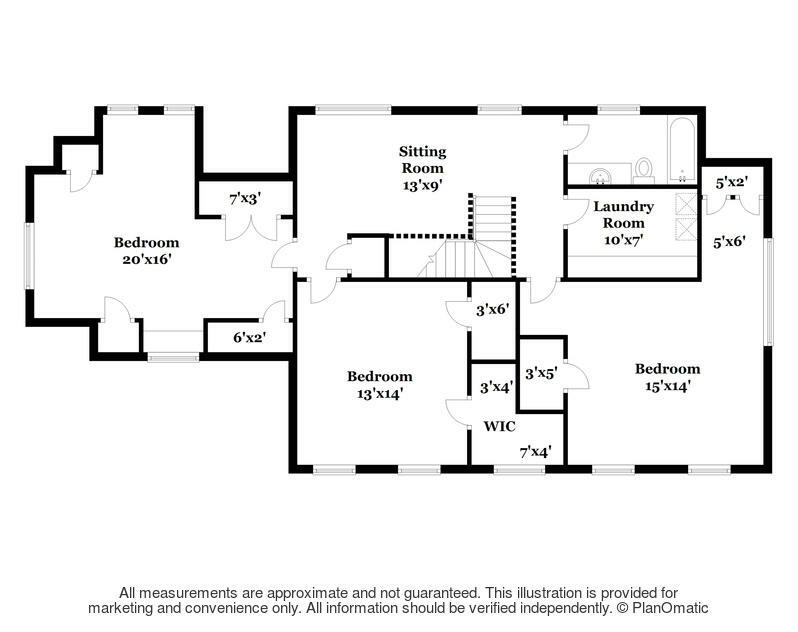 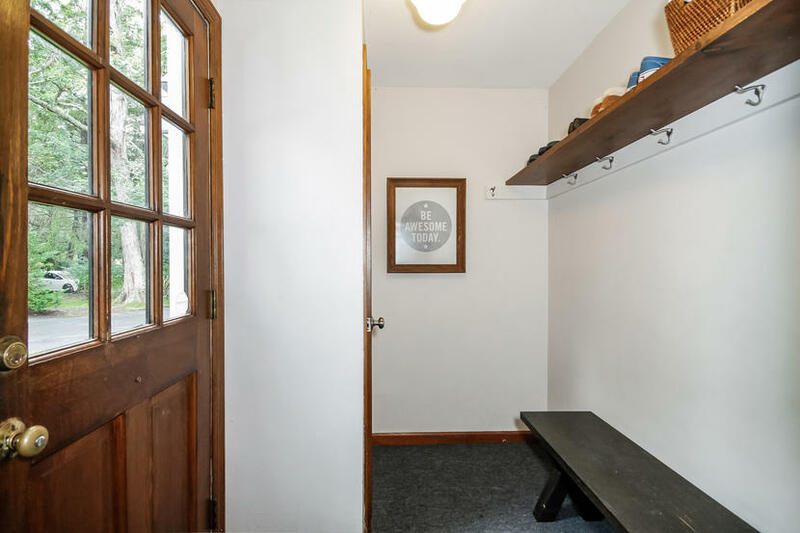 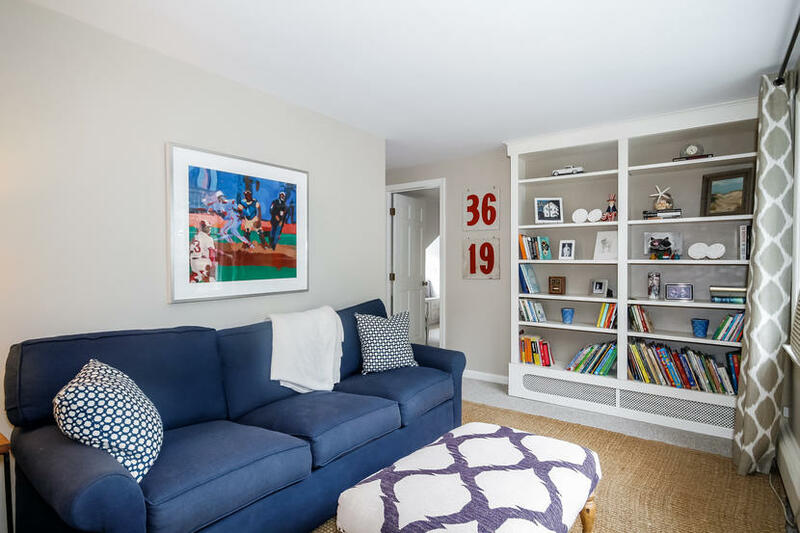 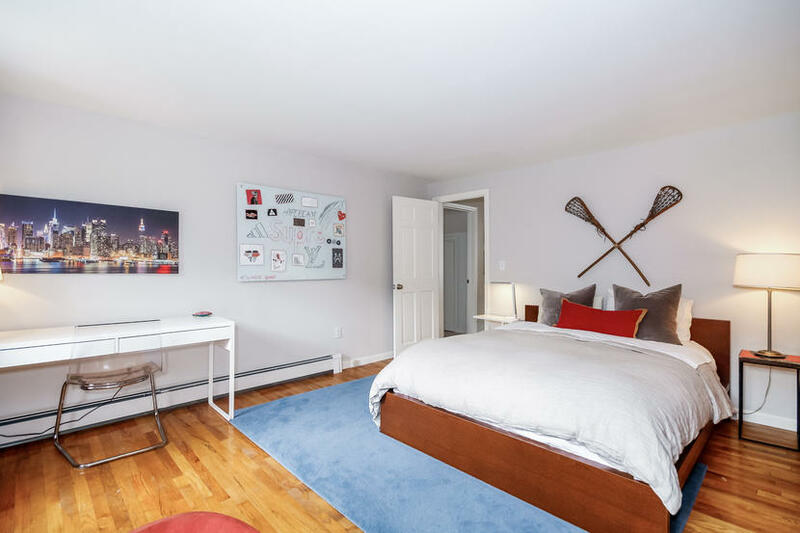 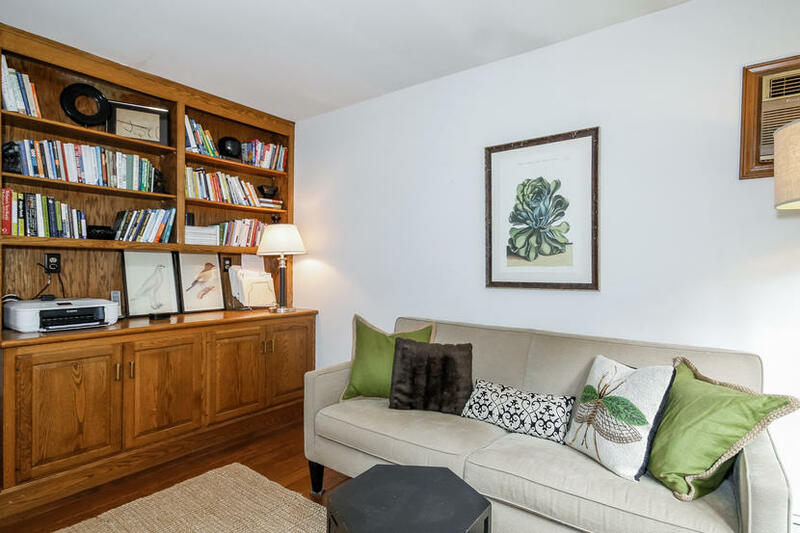 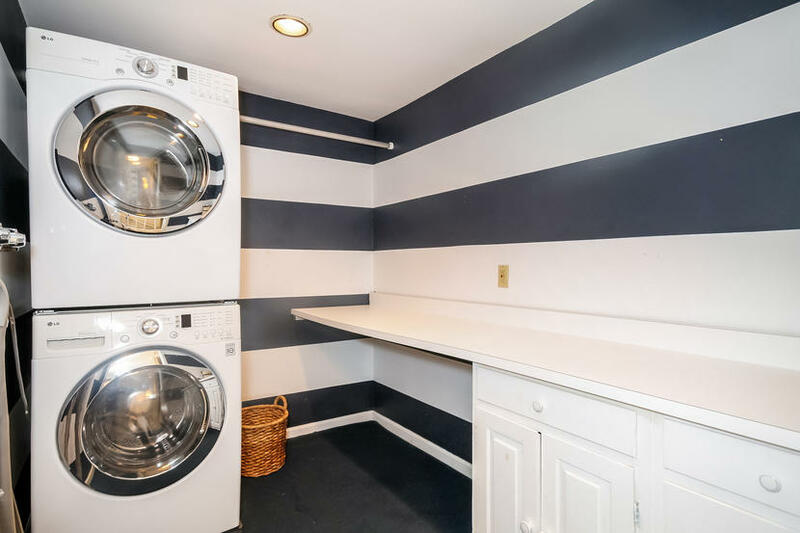 Upstairs is three bedrooms, a full bath, a lounge/homework space and laundry room. 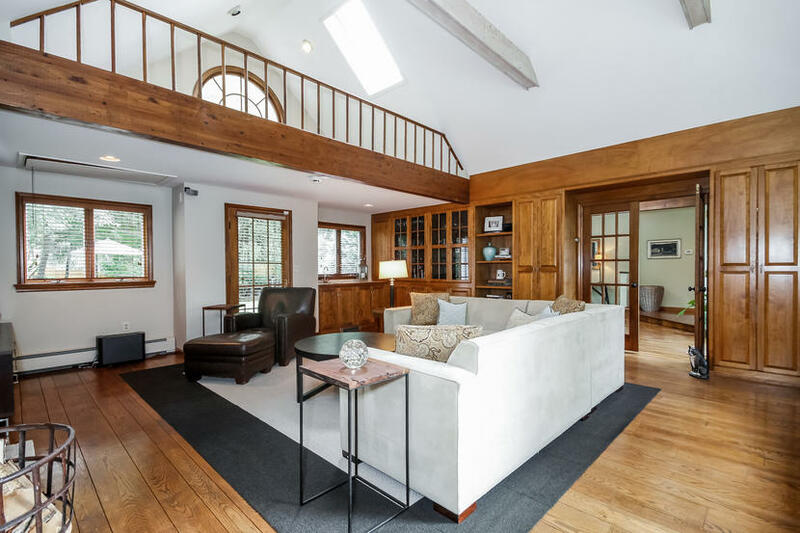 Outside is complete with a fenced-in vegetable garden,terrace and lofted 2 car garage with additional storage bay.